Warren Fowler is one of the top writers from the marketing niche at BestEssays. He enjoys working on social media and content marketing campaigns. But most of all, he enjoys writing case studies, essays, and research papers. His main goal in life is to raise his kids in healthy, productive, and happy adults. In other words, online reputation has the potential to make or break your on-site business, so you better do your best to improve it. 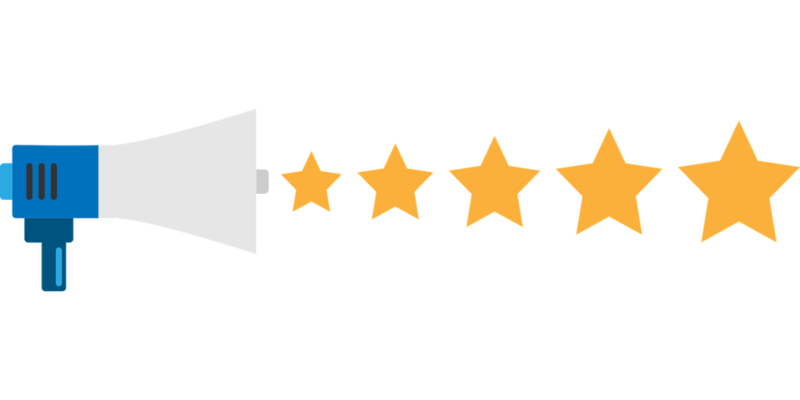 Our post will show you six pro tips for boosting local SEO with customer reviews. Victor T. Miller, a Sydney-based business and marketing specialist who expands businesses over 5 years. I am a person who loves to inform people about the latest news in the industry also as sharing tips and advice based on my professional experience and knowledge. 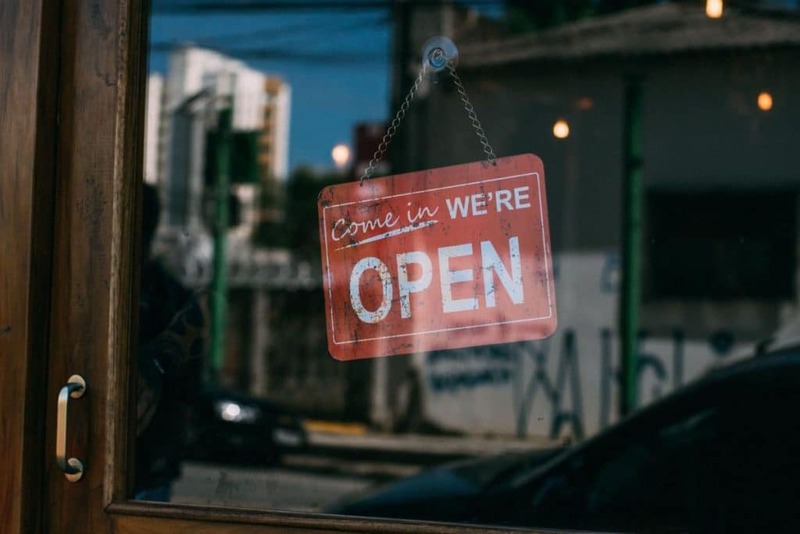 From managing multiple landing pages to building relevant local links, optimizing a franchise business for search engines is not easy. Your goal is to build a local SEO strategy for each business location and, at the same time, maintain brand consistency. Most importantly, you need to use your business data across multiple landing pages without duplicating it. 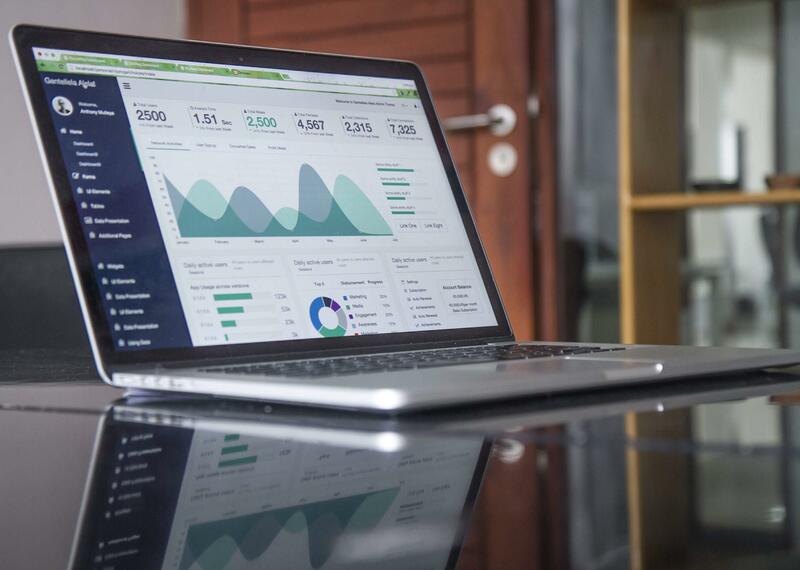 Here are some basics of franchise SEO you need to know when starting off. There are numerous practices franchisors use when building multi-location websites. For example, some decide to create individual domains for each location. Even though this strategy may help you rank higher for local searches, managing multiple assets simultaneously can be tedious. Moreover, searchers may be confused about seeing a bunch of domains for one brand. Stuart McHenry is the President of McKremie SEO Firm which is based in Irvine, California. 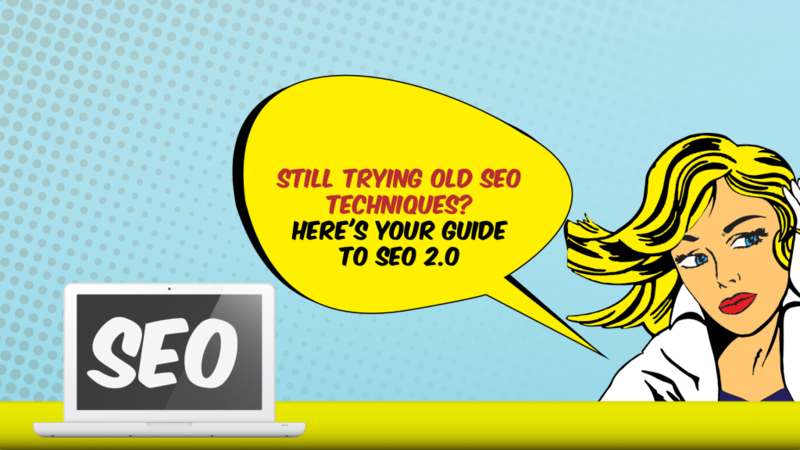 He has been involved in the SEO industry since 2003. 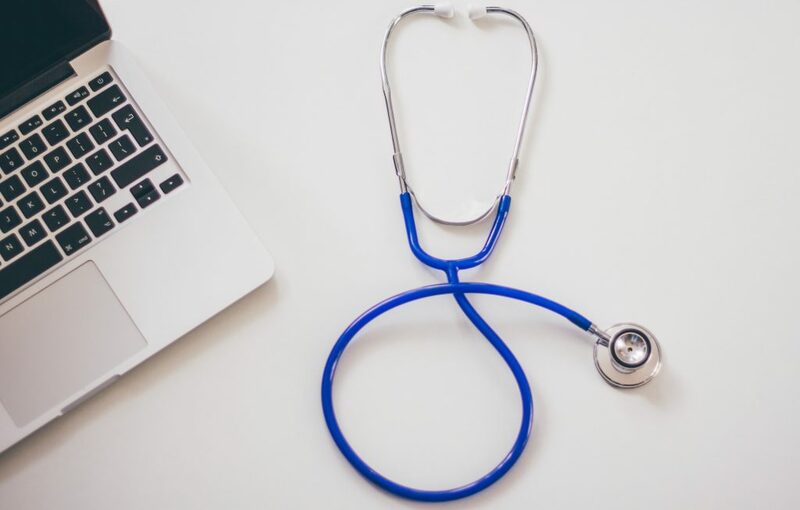 The medical field is a tough cutthroat industry that requires smart marketers that have a really good understanding of the digital marketing landscape. Some niches like medical spas, supplements, plastic surgery can be more competitive than other areas. Some companies have healthy budgets that can be hard to compete with. But don’t let this scare you if you want to succeed in these areas you can with time and hard work. Below are the areas I recommend as a starting point to gain more search engine traffic for your efforts. Uzair is the VP, Sales & Marketing at Enterprise Monkey; an Australia based website and app development company which helps Small-to-Medium Enterprises, Large Enterprises, and Startups to increase their productivity, efficiency and ultimately profitability. Uzair possesses a comprehensive experience in B2B and B2C marketing. Pursuing his vision to help Small and Medium Enterprises, he has successfully helped many such organizations to increase their productivity and revenue. Have you ever searched for a specific type of business on your smartphone when you’re out with your family or friends? With growing mobile usage, the chances are that you’ve! In fact, to be more accurate, you have conducted a hyperlocal search. Hyperlocal SEO is crucial for any business be it online or offline. You simply can’t ignore it while setting up your business at a specific location or choosing your local target audience. With Google’s Pigeon update, the focus has moved to hyperlocal search by reducing the search radius for local queries. Hyperlocal SEO helps local businesses rank higher in search results and improve the number of loyal local customers. Therefore, with the recent updates in Google Algorithm and fast-changing trends in SEO, we cannot ignore the importance of hyperlocal SEO. Let us understand in detail what exactly hyperlocal SEO means and how you can gain local customers by teaming it up with micro-moments. Amrit Ray takes care of marketing at Raydez & Ray Creations, a web design company working with global clients. He is also a singer/songwriter. So, when he is not writing articles, he is probably working on a new song! He tries his best balancing both his passions giving adequate time to both. Links have always been the most important ranking factors. They still are today. And they will remain just as important in times to come. It is difficult to predict if this will ever change. Search engines gauge the importance of a site by looking at the number and authority of sites linking to them. The more links they have the better their standing in search results. There are hundreds of other criteria, but links remain the most important of them. The more sites that link to you, the more credible your site is. It is, therefore, important to remember that you want more links, but from credible sources. In other words, we need credible & high authority sites to link to us. So that we are also perceived as credible by the search engines. There are many ways to build links to your site. 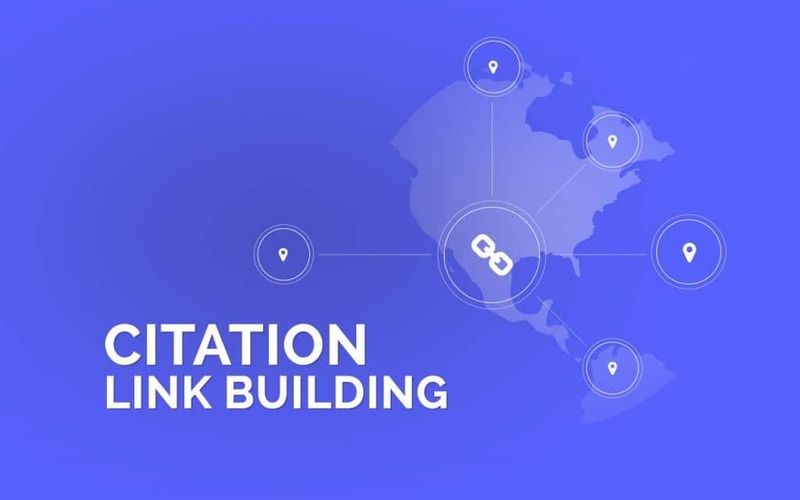 However, today we will start with the most popular link building technique used by SEOs worldwide. It is none other than Citation Link Building. Vishal Vivek entered the world of business at a very young age and excelled at it. He left his well-paying job at IBM to pursue his entrepreneurial ambitions and started a startup SEO Corporation when he was just 24. Cash-Starved at first, SEO Corporation quickly emerged as a reputed brand in Search Engine Marketing. As a COO of SEO Corporation, when not found heading business operations, Vishal is found fostering his passion for SEO, reading, and writing. For more than 8 years, Sreeram Sreenivasan has worked with various Fortune 500 Companies in areas of Business Intelligence, Sales & Marketing Strategy. He’s the Founder of Ubiq BI, a cloud-based BI Platform for SMBs & Enterprises. He’s also the editor of Fedingo blog which covers a wide range of business growth topics. We know that SEO is one of the most effective ways to drive high-quality traffic to our website. However, good quality backlinks continue to be the foundation of every successful SEO strategy. They help improve the rankings of your website as well as your content such as blog posts & infographics. One great backlink to your home page has the potential to boost the rankings of every page on your website. So what is the simplest way to get backlinks? Sure, you can slip into the shady corners of the internet looking for high-authority websites that will give you an easy backlink, or dive into the numerous black hat forums that let you buy hundreds of links for a pittance. However, as we’ve seen from the numerous horror stories of websites being penalized, you can’t game link building – you need to earn backlinks. 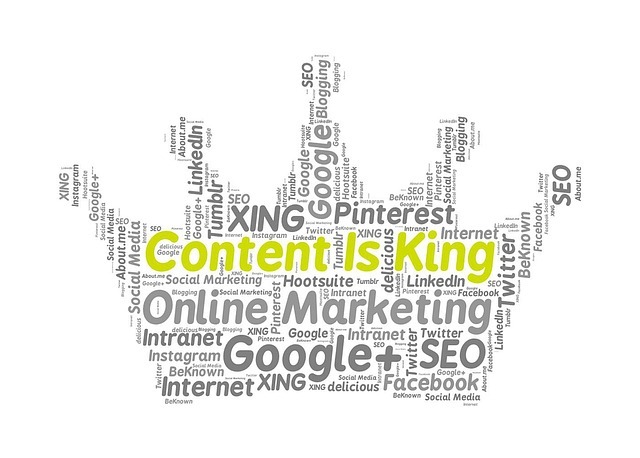 The simplest way to earn quality backlinks is to create link-worthy content. It may sound boring but trust me, it’s a lot easier and faster to earn backlinks this way than spam thousands of bloggers with your commenting or broken link outreach strategy. Let’s go deeper and see how content earns links, and how you can engineer your content to do all the link building on its own. With over 10 years of experience helping hundreds of businesses succeed online, Paul Teitelman is one of the most respected and top ranking SEO consultants in Toronto & across Canada. A true SEO expert, tech entrepreneur, Lifehacker, blockchain enthusiast & real estate investor. He bleeds blue for his beloved Toronto Maple Leafs and is an avid music fanatic. A growing number of small business owners and entrepreneurs are beginning to fully appreciate the importance of dedicating time and resources to Local SEO optimization. After all, who doesn’t want to get found by new customers for keywords they specialize in? AdWords and other forms of paid advertising can help, but they can also be extremely costly, and if you don’t continuously pay, the results disappear instantly. This is not the case with SEO, and this is just one of the many reasons local businesses are relying on SEO optimization tips and strategies to succeed. If you’re new and still not sure what local SEO is and why it’s important, read this article by Moz.com. 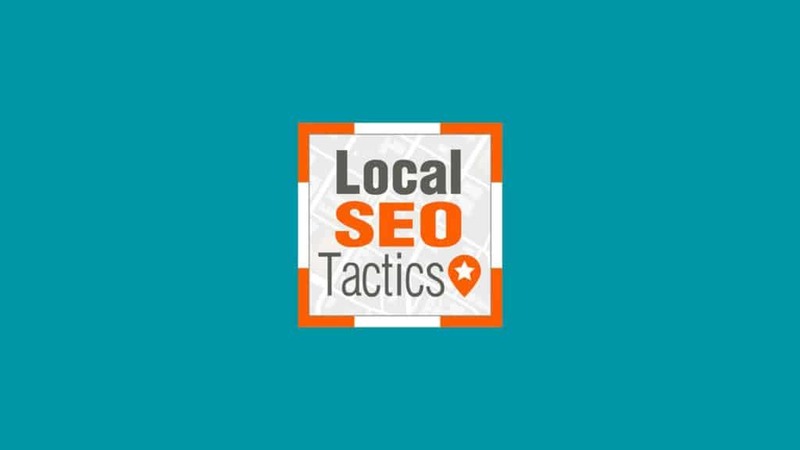 Before you launch your business website, here are some useful local SEO optimization tips and strategies.